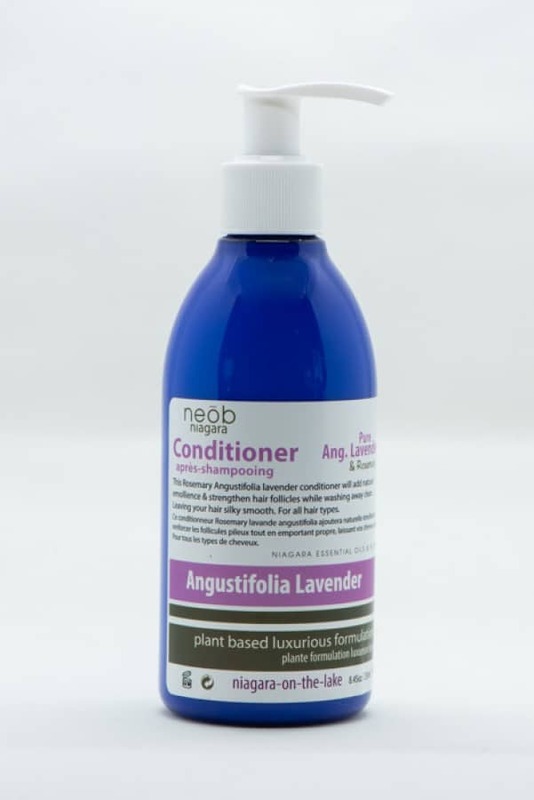 A Glorious lavender conditioner that will strengthen hair follicles and add natural emollience while washing away clean leaving your hair silky smooth. 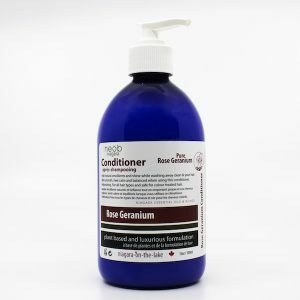 With added rosemary as a hair loss prevent and strengthener. 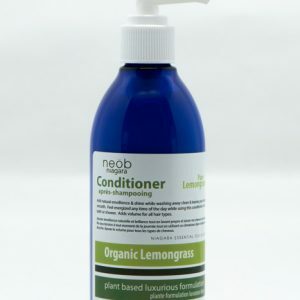 It is the perfect formulation for all hair types. 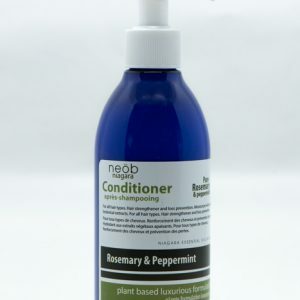 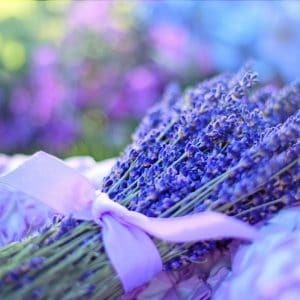 Glorious lavender rosemary conditioner in a 250ml bottle with a pump.